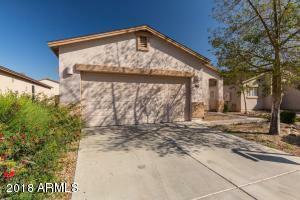 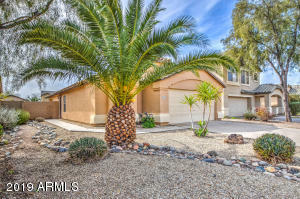 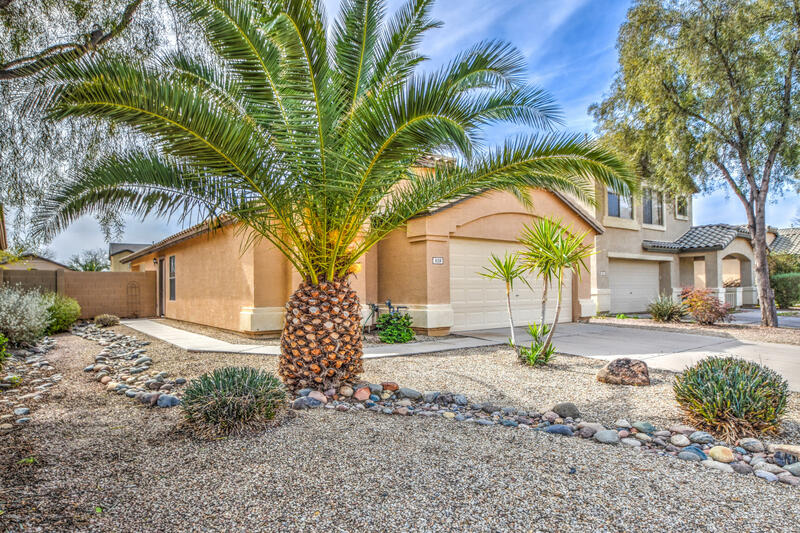 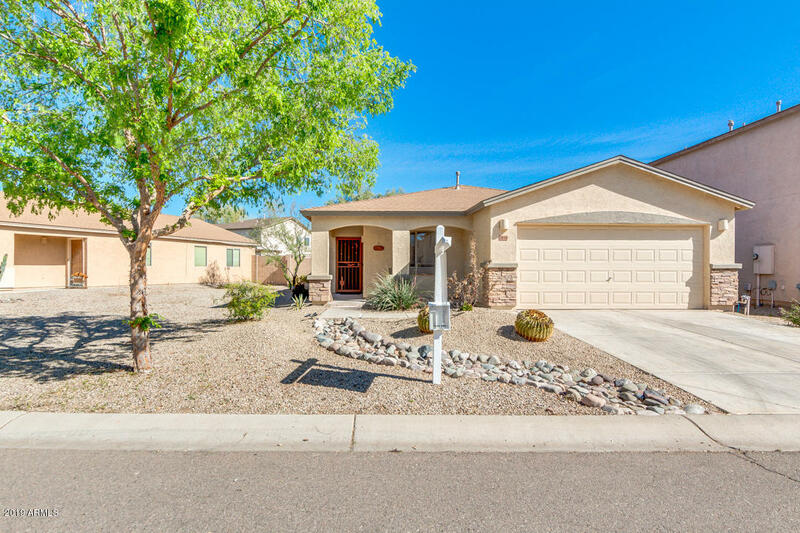 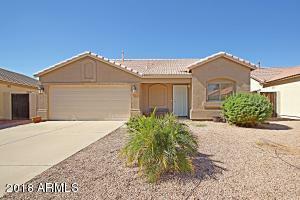 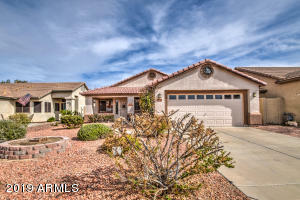 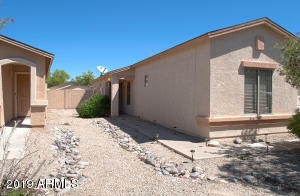 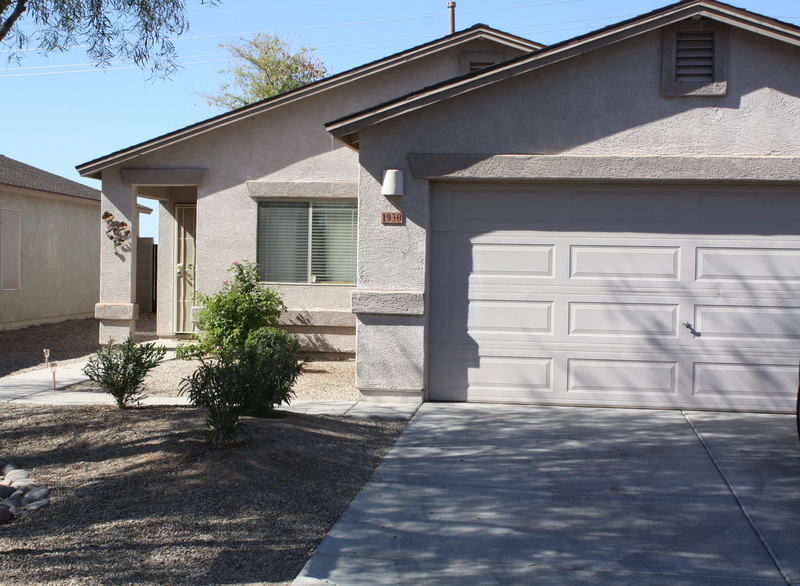 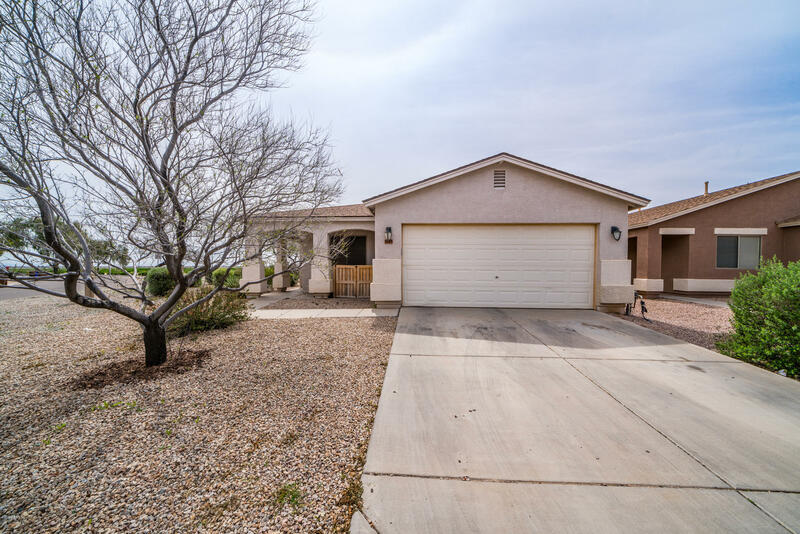 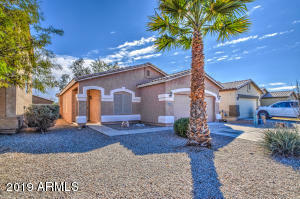 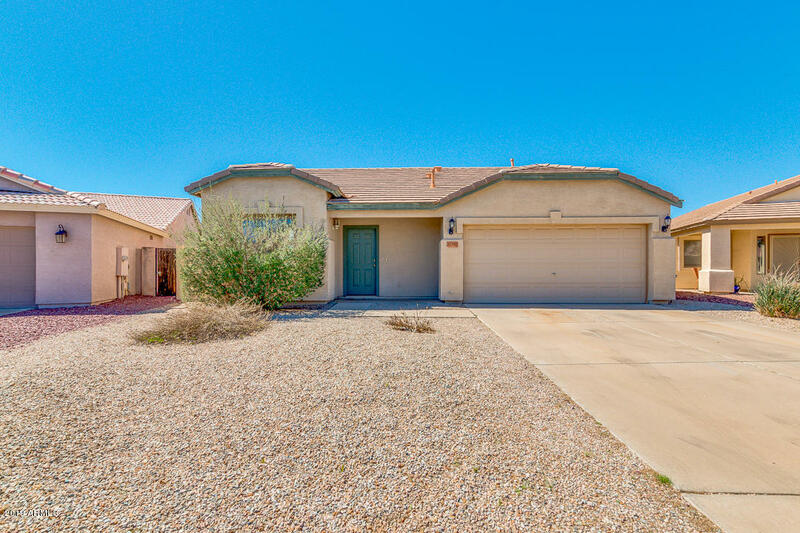 Johnson Ranch Homes for Sale & Real Estate is Located in South San Tan Valley and is one of the major master planned subdivisions in San Tan Valley. 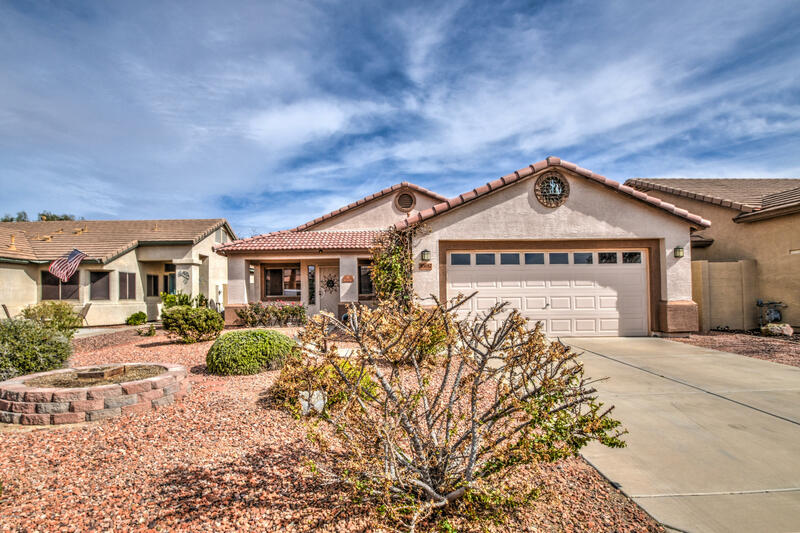 The Neighborhood is comprised of 1 and 2 story homes ranging in style and design. Square footage ranging from 1100-4400 built from approximately 1999-2009. Community Features: Clubhouse/Rec Room; Comm Tennis Court(s); Community Media Room; Community Pool; Community Pool Heated; Community Spa; Community Spa Heated; Golf Course. 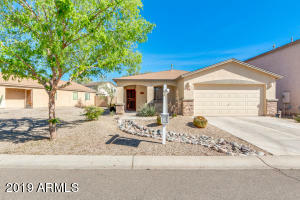 Call RCP to schedule a showing or get any other help with real estate. 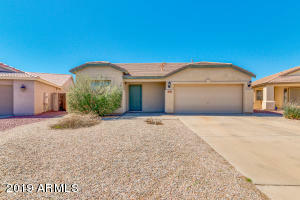 Find AZ horse property and San Tan Valley horse properties, get a list by calling.